Directed by Michael Dougherty and written by Max Borenstein, Michael Dougherty and Zach Shields, Warner Brothers Studios, Legendary Pictures will release Godzilla 2: King of the Monsters in theaters on May 31st, 2019. Godzilla2-Movie.com is a fan website. Images used are property of their respective owners. 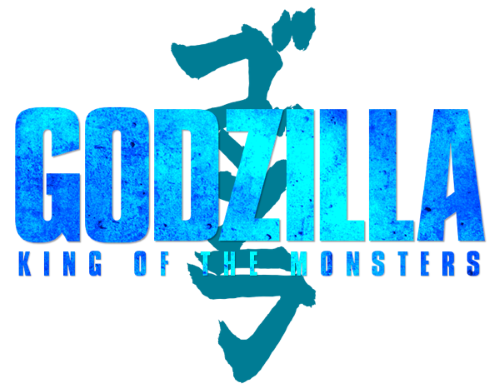 Godzilla 2: King of the Monsters and its associated names, logos and images are property of Warner Brothers Studios, Legendary Pictures and are in no way owned by Scified and its related entities. This is a fan-created website for the purpose of informing and exciting fans for Godzilla 2: King of the Monsters's release. If you have any questions about this site, its content or the Scified Network in general, feel free to contact us directly.